The 2006 NBA Finals are one of the biggest controversies in Miami Heat history and history of the league in general. The whole series against the Dallas Mavericks was allegedly rigged in the Heat’s favor, with Dwyane Wade shooting 97 FTs in 6 games. 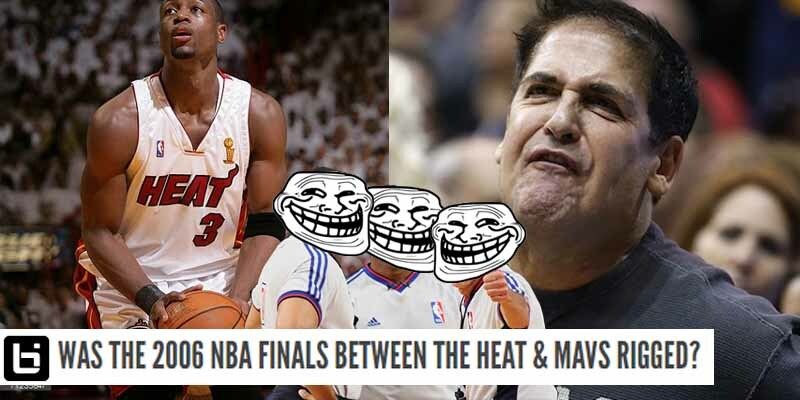 Refs are known for disliking Mark Cuban for his behavior towards them, and this series could be an example of this.